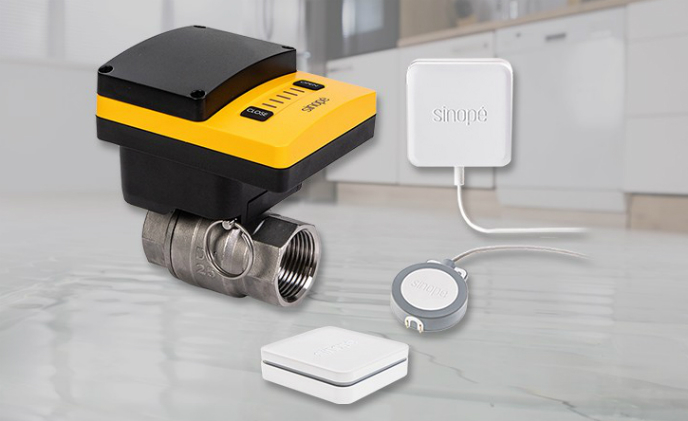 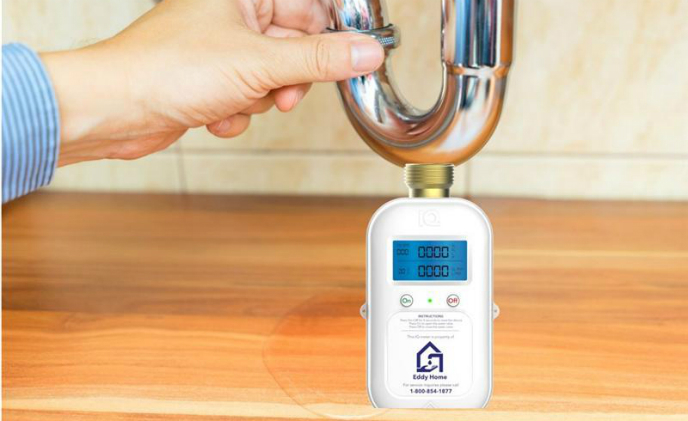 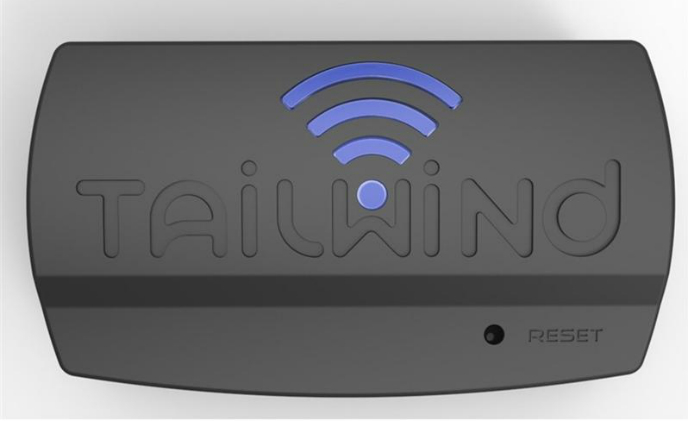 Canadian water technology firm Eddy Home recently introduced a smart meter that tracks real-time water usage in households and send warnings in case of water emergencies. 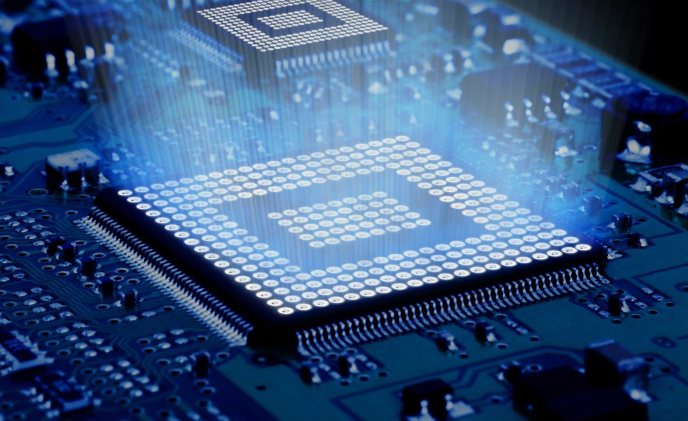 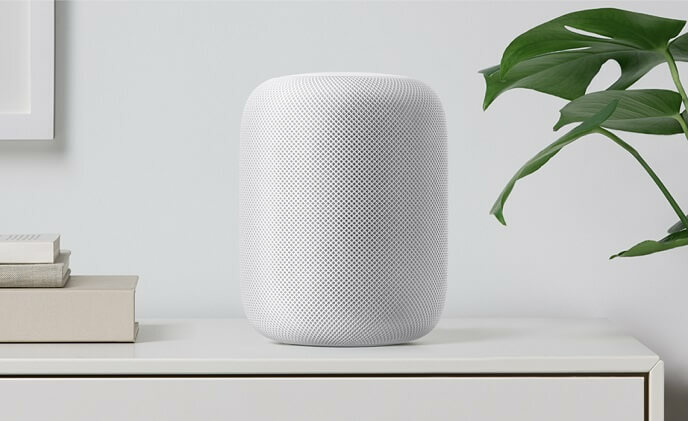 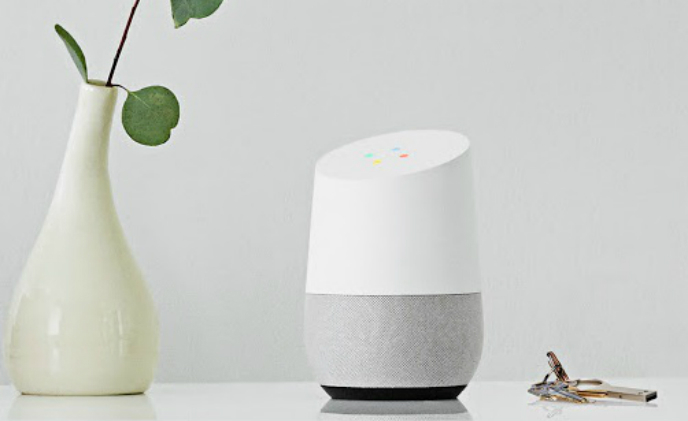 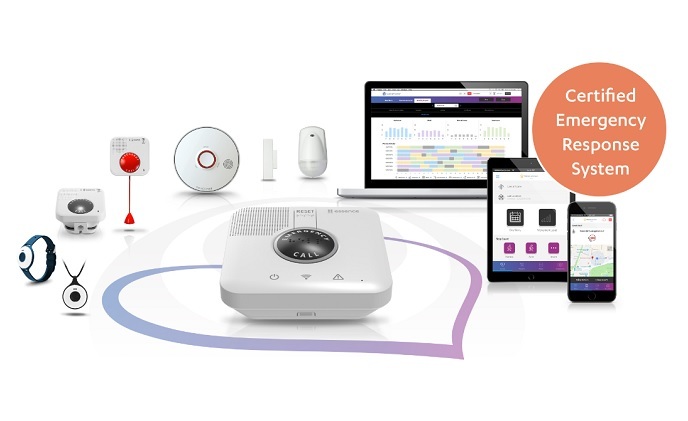 As the global smart speaker market continues to grow, driving demand for related chipsets, IC designers are poised to realize revenue gains, according to media sources. 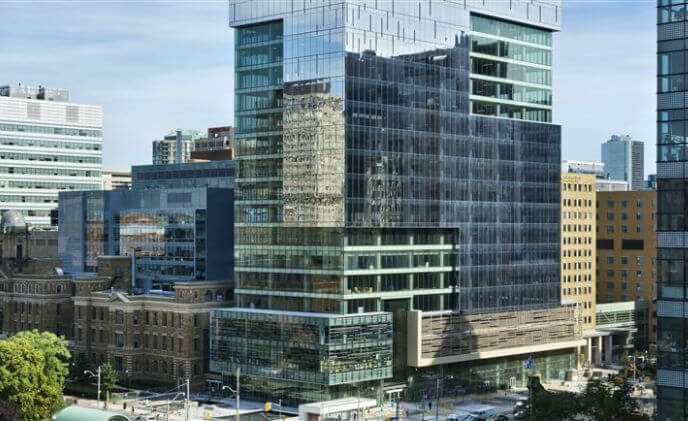 ASSA ABLOY Entrance Systems provided a range of automatic and manual door solutions as part of a sustainable state-of-the-art construction for the MaRS Research Tower in Toronto. 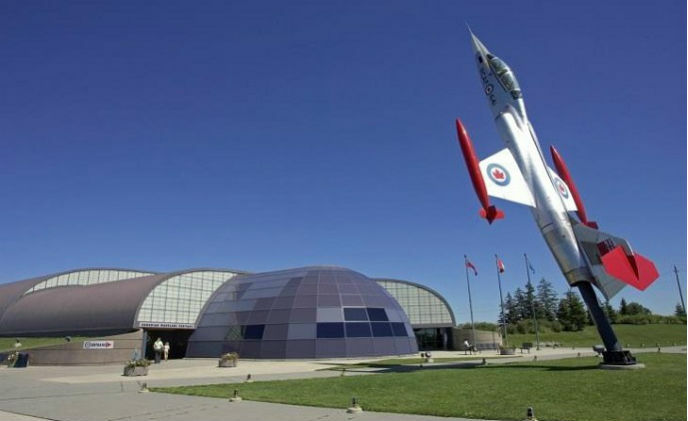 The Canadian Warplane Heritage Museum was founded in 1972 and is the largest in Canada to house priceless and restored World War I and II Warplanes, including bomber planes used by the Canadian military in Iraq and Afghanistan.